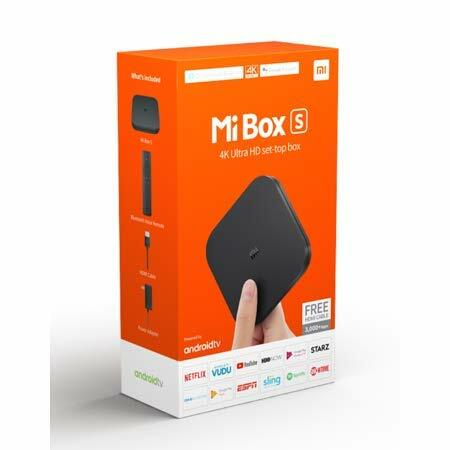 Xiaomi has launched new smartphone in note series: Redmi Note 7 Pro. The phone priced at ₹13999 for 4 GB RAM and 64 GB storage combination. Redmi Note 7 Pro comes with Snapdragon 675 processor and 4000 mAh battery capacity. 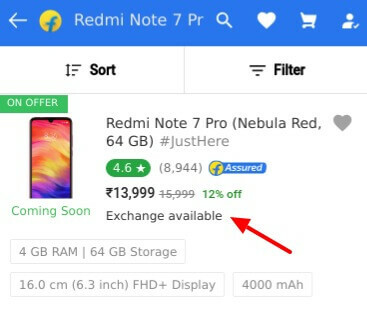 You can buy Redmi Note 7 Pro in exchange offer with discount up to ₹13550 and on EMI from ₹465/month on Flipkart. Flipkart will need some details about your old phone, so please fill out the Exchange Offer form on the product page. You’ll then see the effective final price of the phone you wish to purchase. The delivery person will check your old phone during the time of delivery after which you can hand in your phone.